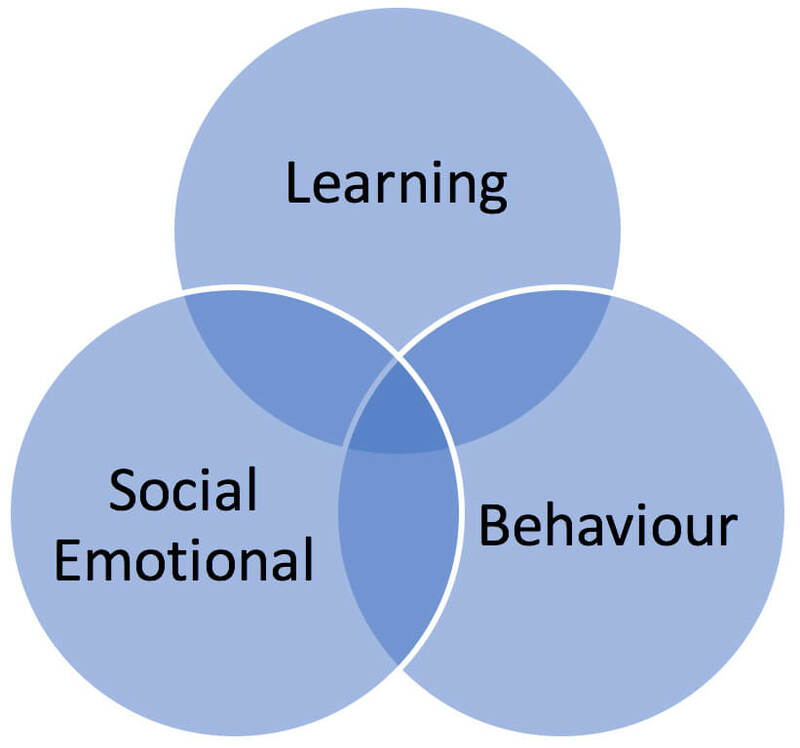 The Learning Enrichment Centre (LEC) advocates for students in all year levels by working with staff to provide High Quality Differentiated Teaching across the College. 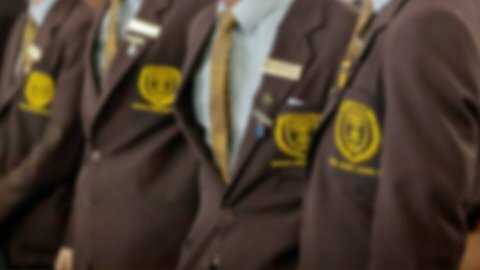 The LEC has dedicated classrooms on both the Greccio and Assisi campuses, supported by qualified teachers and dedicated school officers. 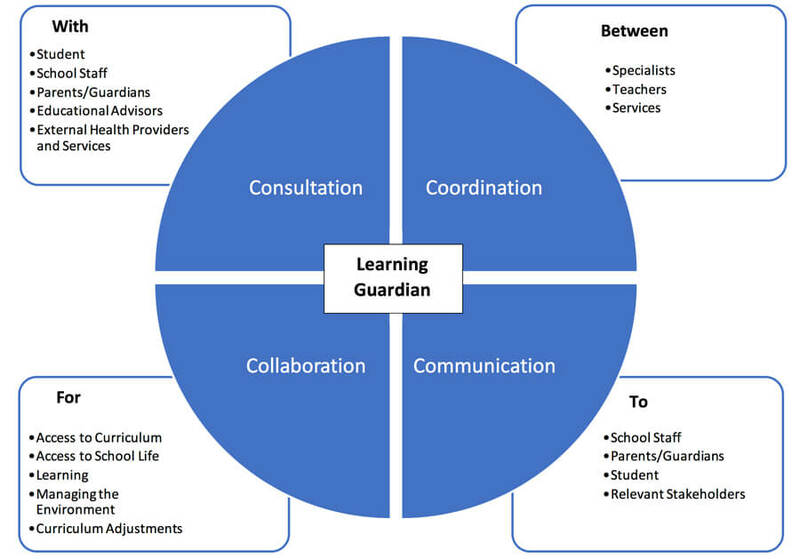 A Learning Guardian supports the needs of students identified by the LEC, facilitates the development of a Personalised Learning Plan and advocates for the student both inside and outside of the classroom.